For businesses with foot traffic, there are few things more important than storefront windows. As the saying goes, you never get a second chance to make a first impression, and your storefront display is the best first impression you will get with customers. For that reason, it is crucial that your displays are the best that they can be. 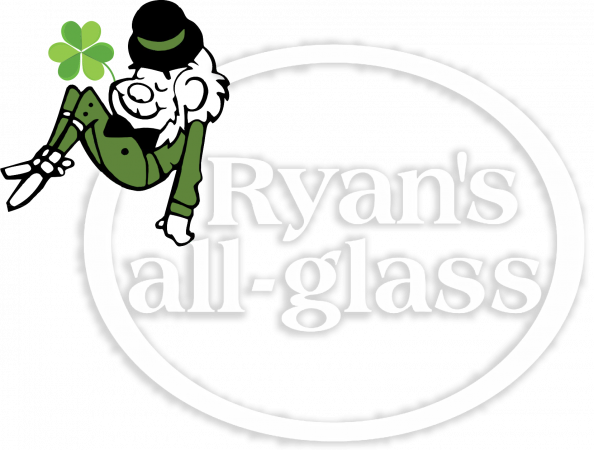 In today’s blog post, Ryan’s all-glass will give some tips for maintaining your storefront windows. Nothing is less appealing to potential customers than smudgy, dirty storefront windows. Failing to clean your windows is not only unprofessional, but it doesn’t present your products well. If you want to make a good impression, you will need to clean your windows regularly. Cleaning your storefront display goes beyond just the windows, frames and display features should also be free of dust and grime. The effectiveness of your storefront display will come down to your organization. It’s important to feature the products that customers want and organize the display in such a way that they see what they are looking for. Secure and organized storefront displays will prevent your items from falling and prevent accidental damage to your storefront windows. Damage to storefront windows is a big deal. While a shattered window would require emergency glass repair, it is easy to neglect small nicks and cracks. That, however, is a big mistake. When you see damage to your storefront window, whether that be a crack or a scratch, you will need to take care of it before it becomes a bigger problem. A window with a small crack is much more likely to shatter, so don’t neglect what might seem to be minor damage. 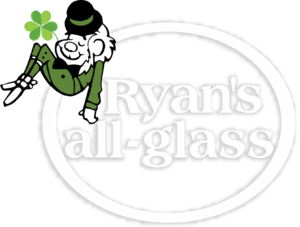 If you are looking for help with your storefront windows, Ryan’s all-glass can help. For more information, give us a call at (513) 771-4440 or contact us online today.